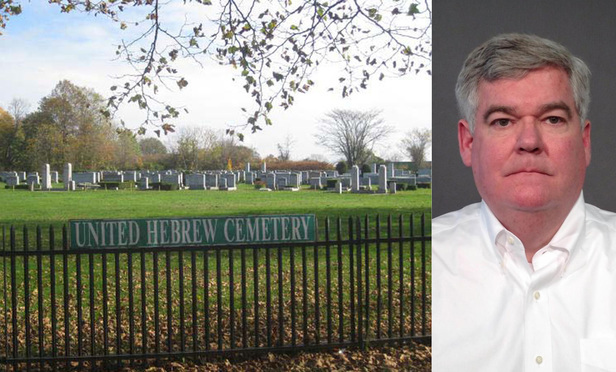 An attorney who pleaded guilty to stealing from a Staten Island cemetery with the expectation of receiving a three- to nine-year sentence instead got 4 1/3 to 13 years Tuesday because state authorities said he continued to steal from escrow accounts after his arrest. "It has been said of Steve Jobs that simplicity was the lens through which he observed everything. If an idea, design or concept didn't regis..."